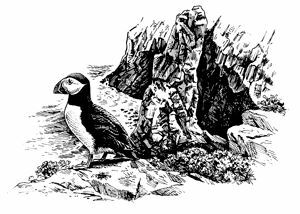 A companion to The Birds of Lundy published in 2007, this website provides easily accessible updates to the species accounts. This includes any information that adds significantly to our knowledge of the island’s commoner birds, as well as details of rare and unusual species recorded since 2007. A fully revised 2nd edition of the book is in preparation. The species accounts have been fully updated to the end of 2017 with some additional highlights also added for 2018. The Ringing pages have been updated to the end of 2017, whilst the Breeding pages take account of the 2018 season. 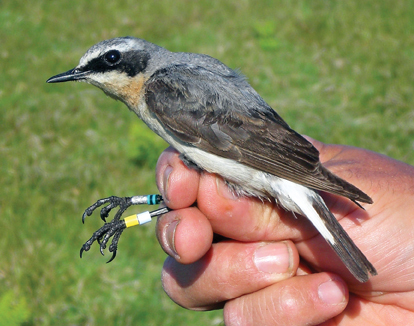 Lundy’s Bird Recorders, on behalf of the Lundy Field Society (LFS), are Tim Davis and Tim Jones. Part of their role is to prepare the annual LFS Logbook in which visitors to the island may enter details of their bird and other wildlife sightings. 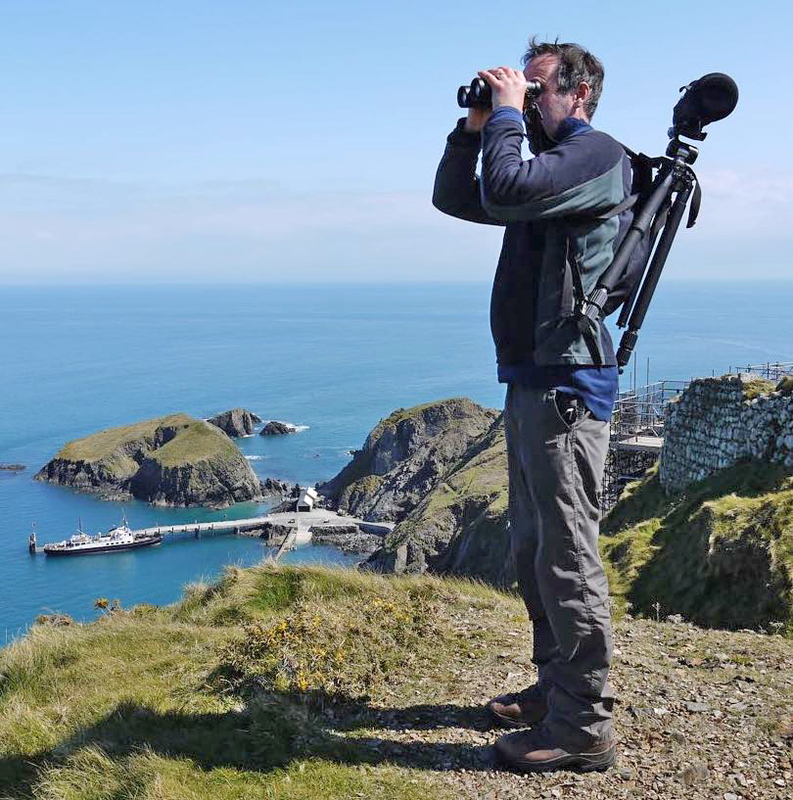 Tim and Tim work closely with the Devon Bird Recorder, Kevin Rylands, and the Devon Birds Records Committee (DBRC), and compile the annual Lundy Bird Report published by the LFS and distributed free to Members. 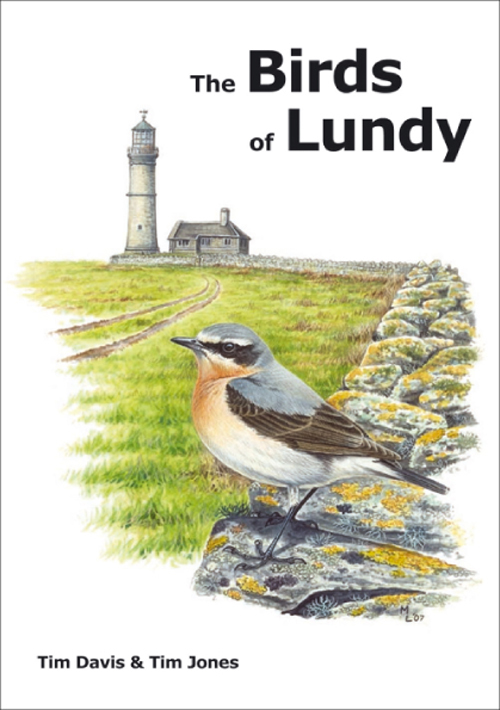 Proceeds from sales of the 1st edition of The Birds of Lundy were held in a special fund – The Birds of Lundy Fund – managed by Devon Birds, to be spent on bird-related projects on Lundy. The total amount raised exceeded £17,000. 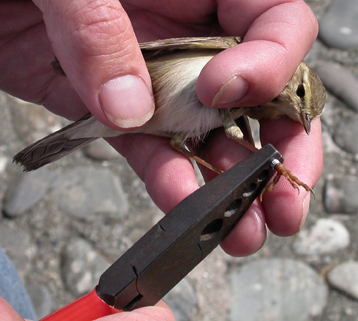 Production of a leaflet on Lundy bird ringing.